Another shiny gong, a great cause, and new offices have well started 2014 for Custom Media, publishers of BCCJ ACUMEN. While still basking in the glow of being voted BCCJ Company of the Year, in November, muchas felicitaciones came from the Madrid-based organisers of the Gourmand World Cookbooks Awards 2013. 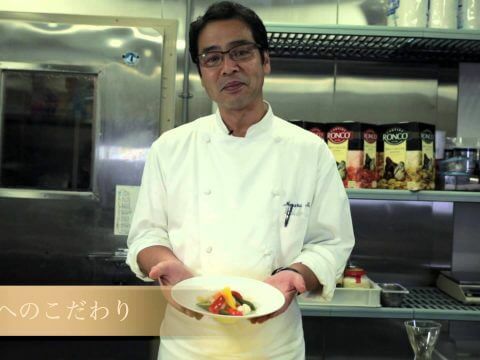 We are proud to have won the award for “Best Charity & Fund Raising Cookbook–Asia”, for producing Flavours Without Borders for the Japan Association of Refugees (JAR) and Macquarie Group Japan. The publication is a distinctive 104-page global recipe book written by refugees here. 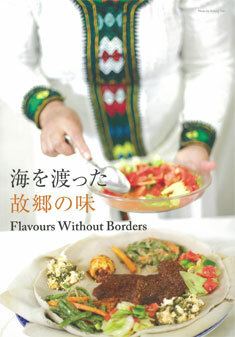 To buy Flavours Without Borders (¥1,575), please email us. All proceeds go to JAR. Established in 1999, JAR annually consults with about 15,000 asylum seekers and refugees, a cause dear to my heart from my pre-desk-bound days as a reporter in southern Africa, the Persian Gulf and the Caribbean. 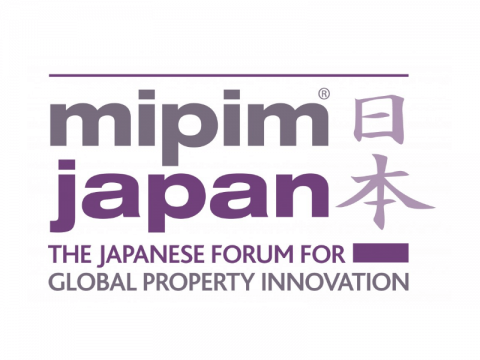 As an implementing partner of the United Nations High Commissioner for Refugees in Japan, JAR offers social and legal help and carries out advocacy, research and public relations. Visit Flavours without Borders website. 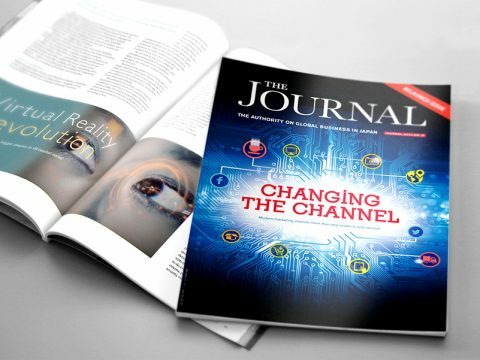 With a fresh design and more focused content, the relaunched Journal further builds on the American Chamber of Commerce in Japan’s prestigious reputation.